On an average day in America, seven children and teens will be shot dead. In Another Day in the Death of America, award-winning journalist Gary Younge tells the stories of the lives lost during one such day. It could have been any day, but he chose November 23, 2013. Black, white, and Latino, aged nine to nineteen, they fell at sleepovers, on street corners, in stairwells, and on their own doorsteps. 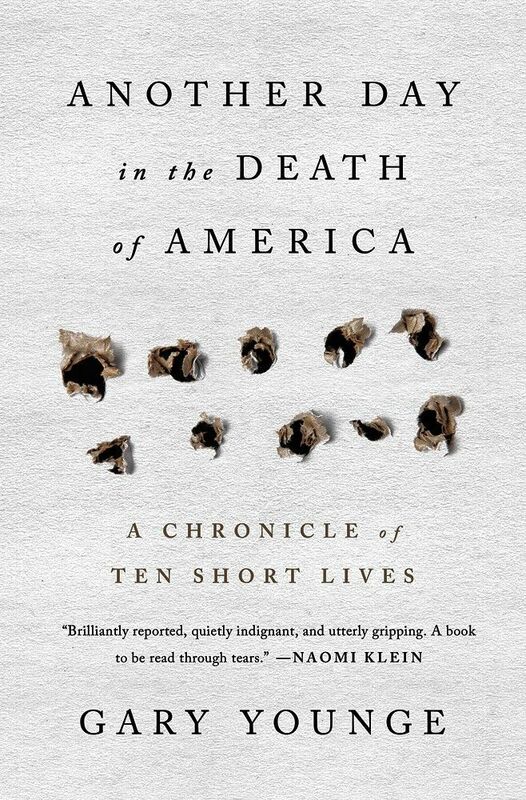 From the rural Midwest to the barrios of Texas, the narrative crisscrosses the country over a period of twenty-four hours to reveal the full human stories behind the gun-violence statistics and the brief mentions in local papers of lives lost. WRBH’s Best Seller Non-Fiction program airs Monday through Friday at 6AM and again at 4PM. 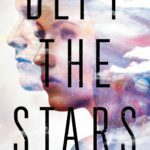 Your reader for this book is Ellen Hazard.